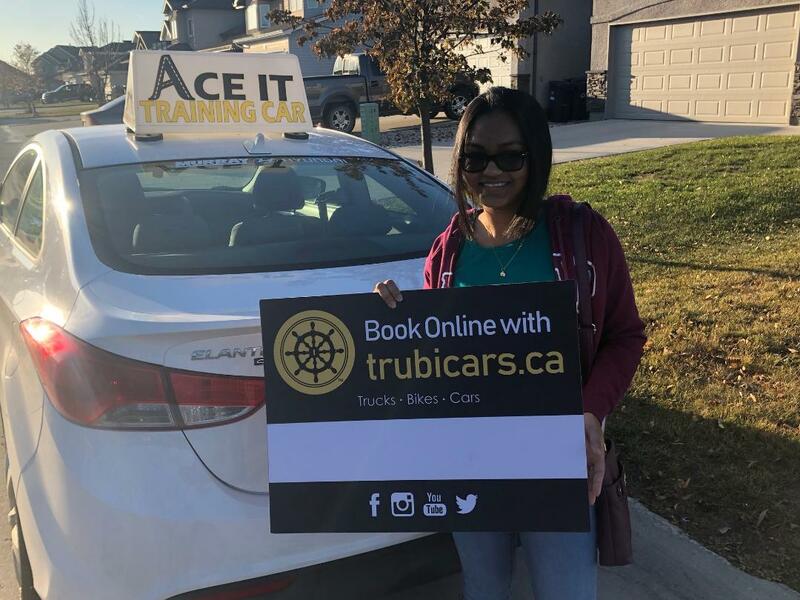 Now that you’ve decided you want to take driving lessons, choosing the right instructor for your needs is the next step. It’s an important one that you don’t want to take lightly. Your driving instructor will be helping you learn the rules of the road while ensuring you learn to drive safely. Driving is a big responsibility so it is important you have a driving instructor you can trust. 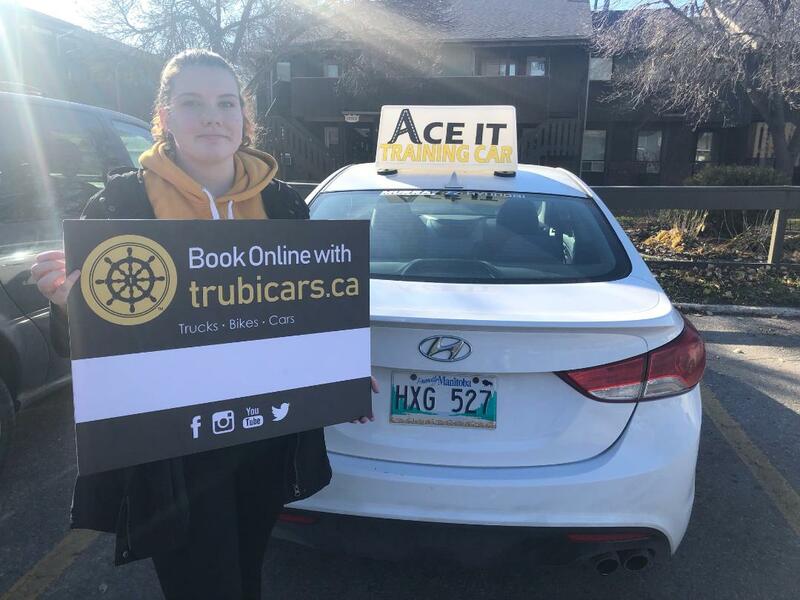 Depending on the package you book, you could spend a lot of time with your instructor while you practice driving, so let’s insure you have an instructor you are excited to learn from. Experience – Since you’re just learning, it’s important you learn from someone with experience driving and teaching. Reputation – Reputation and reviews matter. It’s important to know what other people have to say about your short-list of instructors. You know the type of personality you work best with, and you can learn a lot about someone based on their reputation. Are students feeling properly prepared for their exam? 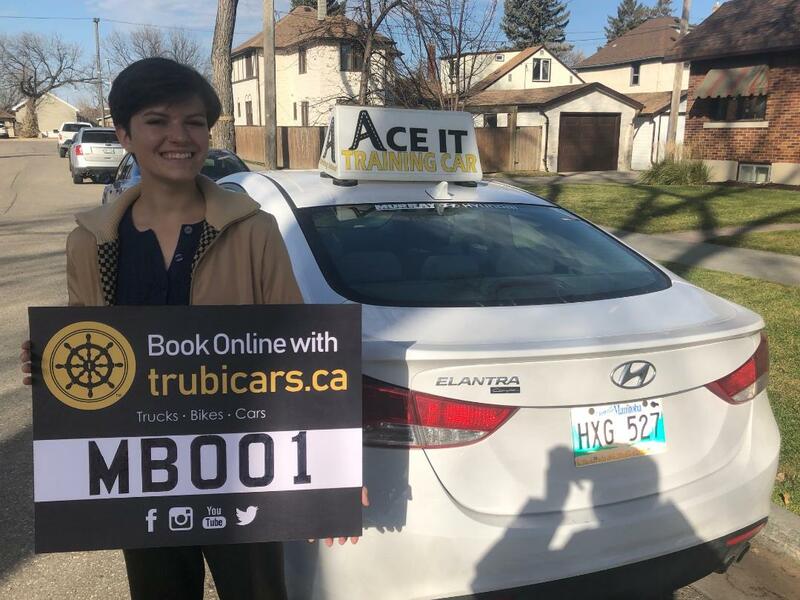 Excellence in Training – You want to feel comfortable taking your license and driving on the road. So, it makes sense that you want to ensure you are being provided the very best in driving training. Packages & Pace of Training – Everyone learns differently and at a different pace. Try and choose a package and training pace that will work best for you. Are you trying to brush up on your skills? Do you like a lot of classroom theory work? How much in-vehicle training do you want? Classroom – Classroom training will help ensure you understand the rules of the road and have the knowledge to pass your written license exam. Driving Training – It’s important to get experience driving with a qualified, experienced instructor. This hands-on part of your driving training will help ensure you know how to react to certain situations that might arise. Language – You might learn best with an instructor who speaks your first language. Not all driving instruction needs to be in English. We can help match you to a driver who speaks your language. Gender – For some people, they are more comfortable with a driver of a specific gender. If this matters to you, we can help. 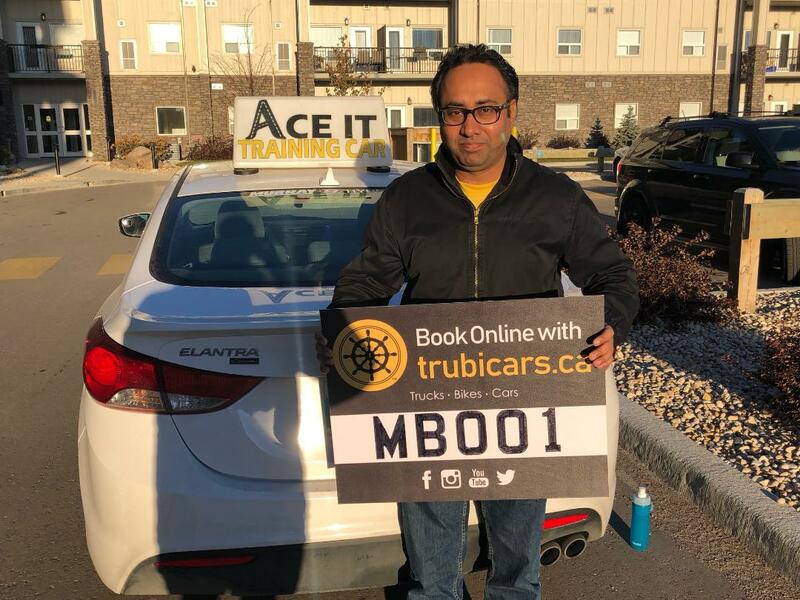 Flexibility in Scheduling – If you work shift work, have a varied schedule or simply want some flexibility in your driving training, then you’ll want to look for an instructor who offers flexibility. 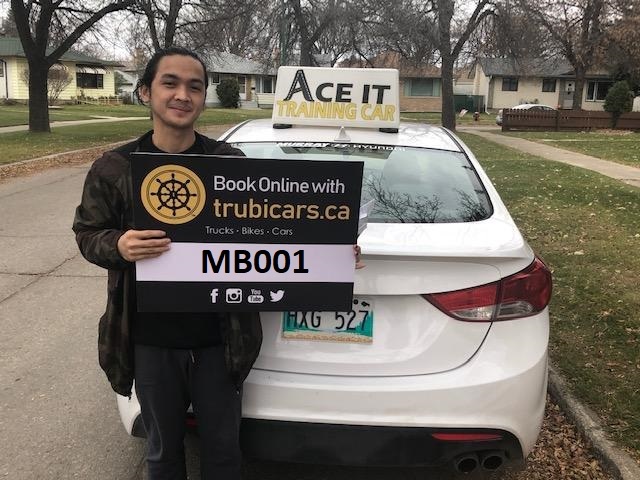 When you’re looking for a driving instructor, it is important you find the right instructor for how you learn best. Trubicars helps match you to the right instructor for you.